Taxi Orange County was founded three decades ago. 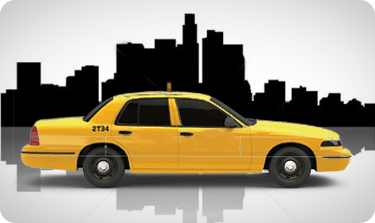 It has been our privilege to offer consistent, high-quality taxi cab service to the Southern California market. We pride ourselves on our experience, professionalism and knowledge of the communities we serve. We understand traveling in a new city can be confusing. This is why so many travelers opt for private taxi cab service. As soon as you enter a Taxi Orange County vehicle you’ll have a driver that can get you where you are going, and who will know the best way to get you there. The help you need is just a phone call away. Contact Us or Call Us today to book a pick up. We are happy to answer any questions about our taxi cab services. 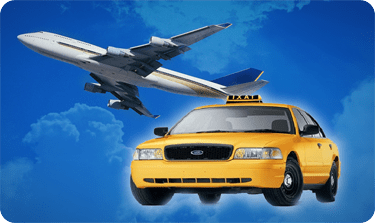 Contact Us or Call Now to schedule cab service/airport taxi service today! 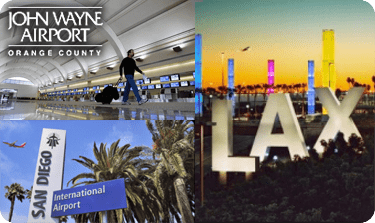 Taxi Orange County provides transportation services for traveling to and from the airport, for a special night out, for help when your car has broken down or it’s being serviced, for business travel and for any occasion when you need a ride from one place to another. We have been providing truly superior transportation services to visitors, business travelers, tourists, guests and residents since 1990. Based in Orange County CA, Taxi Orange County is committed to offering reliable transportation at affordable rates.